Welcome to Day 951 of our Wisdom-Trek, and thank you for joining me. Thank you for joining us for our five days per week wisdom and legacy building podcast. We are broadcasting from our studio at The Big House in Marietta, Ohio. Today is Day 951 of our trek, and it is Wisdom Wednesday. 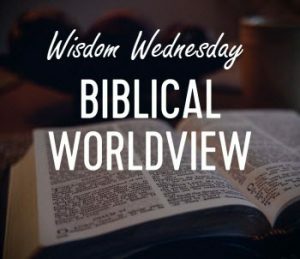 Creating a Biblical worldview is important to have a proper perspective on today’s current events. To establish a Biblical worldview, you must also have a proper understanding of God’s word. Especially in our western cultures, we do not fully understand the Scriptures from the mindset and culture of the authors. 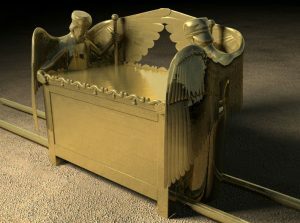 The idea that the Ark of the Covenant survived Nebuchadnezzar’s invasion of Judah is based on the absence of any explicit reference to the ark being among the vessels of gold carried to Babylon in 2 Chronicles 36:5-8. Likewise, the list of items brought back to Judah after the end of the exile makes no mention of the ark in Ezra 1:5-11. 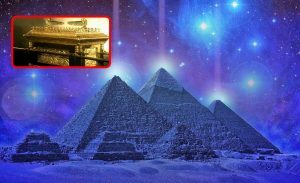 The simplest explanation is that the ark was among the items that were stripped away from the temple in 2 Kings 24:13, “As the Lord had said beforehand, Nebuchadnezzar carried away all the treasures from the Lord’s Temple and the royal palace. He stripped away (cut apart] all the gold objects that King Solomon of Israel had placed in the Temple.” No one would pay to see that movie. Perhaps the most intricate theory involves Menelik I, the alleged son of Solomon and the Queen of Sheba, taking the ark to Ethiopia. The Ethiopian royal chronicle, the Kebra Nagast, presents this idea so seriously that rulers of Ethiopia well into the 20th century had to prove their descent from Menelik I. Other theories grew out of specific passages in ancient texts. 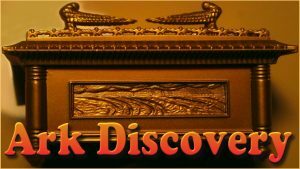 Second Maccabees 2:5 records Jeremiah hiding the ark in a cave before Nebuchadnezzar’s invasion. Second Baruch 6:1-9 describes the ark being supernaturally swallowed up by the earth before the invasion, tucked away until the time of Israel’s restoration. 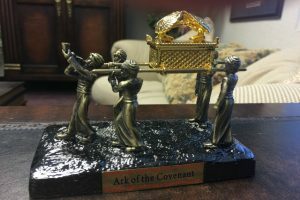 A recovered ark of the covenant doesn’t fit this picture — it would be a disappointment. That will conclude our essay for this week. 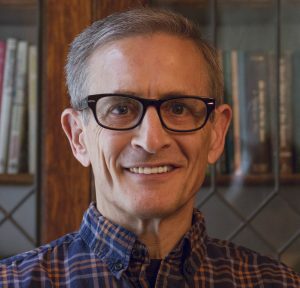 Next Wisdom Wednesday we will continue with the Old Testament as we look at Dr. Heiser’s next essay titled “He Him, Me, Myself, & I” – I believe you will find this another interesting topic to consider as we build our Biblical worldview. 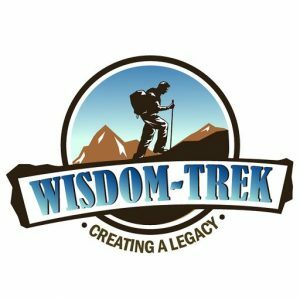 If you would like to listen to any of our past 950 treks or read the Wisdom Journal, they are available at Wisdom-Trek.com. I encourage you to subscribe to Apple Podcast or Google Podcast so that each day’s trek will be downloaded automatically.